I’ve been sitting here writing, deleting, and rewriting today’s post. Why? Because I keep saying, “I don’t know if I can do this.” I even started to put it off until tomorrow, but I know that’s not what I’m supposed to do. There is a definite reason I’m supposed to write for 7 days about things way outside of my comfort zone. I believe the topic every day was already determined for me, and today I’ve been doing everything to convince myself and God that moving it back just 1 more day would be better. However, I know that my way is not the best way, but it is so much more comfortable to me. Oh, wait. 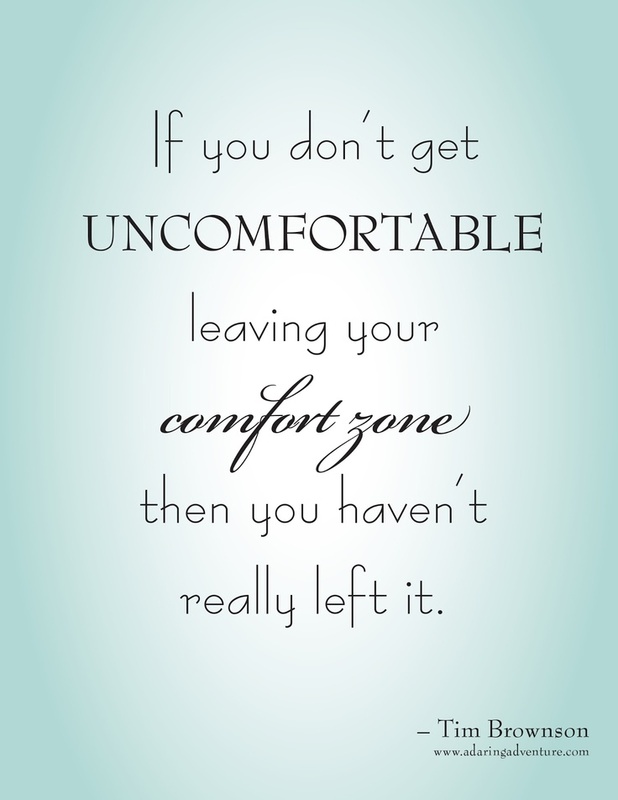 I’m supposed to be OUTSIDE of my comfort zone! So . . . here goes . . .
I’m not writing much today. Tomorrow will be when I address the following past post. I pray that you read today knowing I will follow up tomorrow, and I pray you do continue by reading day 6. This post, written about a dream I had late 2011/early 2012, was one of the most emotional things I’ve ever written. However, I never indicated that the subject – the girl – in my dream was me. It took me several months to realize this dream was about me and for me. I was so busy trying to figure out which one of my sweet youth girls it might be for that it never ocurred to me that it could possibly be meant for me. Even today, as I read, it brings me to tears, and I wrote it 2 years ago. I’ve long past this time in my life, but it still brings me to tears. As I said yesterday, I never thought I would fall into the Enemy’s trap, yet I found myself deep inside his darkness before I ever realized I had even taken the first step in that direction. I ask that you prayerfully follow the link to this post and understand that I’m writing with trembling fingers.